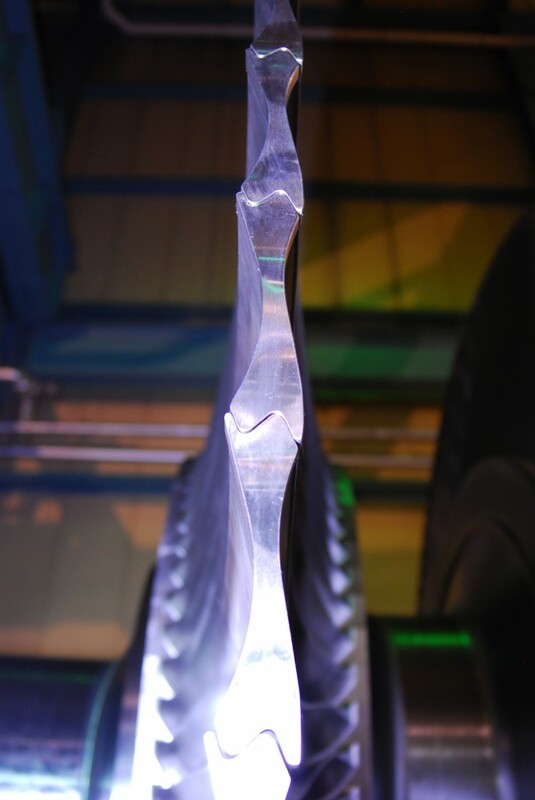 MD&A has joined with Mitsubishi Hitachi Power Systems to introduce major improvements in long blade design. Also called Continuous Cover Blades (CCB). 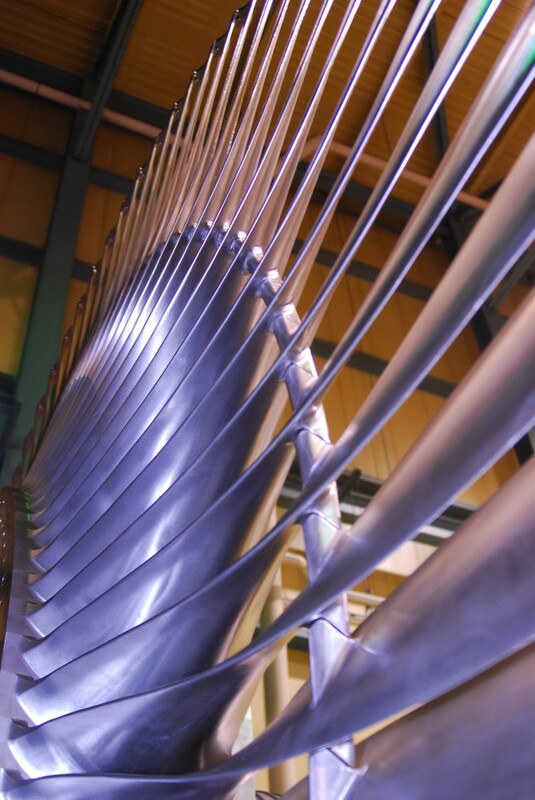 Blades are constructed using a mono-block blade structure that leaves fewer locations for corrosive deposits and are less susceptible to stress corrosion cracking. Turbine parts reliability is enhanced by simple connections at the blade tip that consists of a Mitsubishi Hitachi Power Systems' advanced Continuous Cover Blade. Blades are installed by seasoned technicians and supervised by highly experienced MD&A steampath engineers. There is no need to replace diaphragms or modify existing components, and there is up to an 8% stage efficiency increase on the 26” last stage buckets without a new diaphragm.